Advice from the Judges – Start by Getting a Notebook! Ready to Start Working on Your Science Fair Project? First, get a Notebook! Judges at last year’s Massachusetts State Science & Engineering Fairs (both middle school and high school divisions) gave us lots to consider! We’ll share with you several of their most notable survey comments — to let you know how they evaluate student projects in the statewide Science Fair. 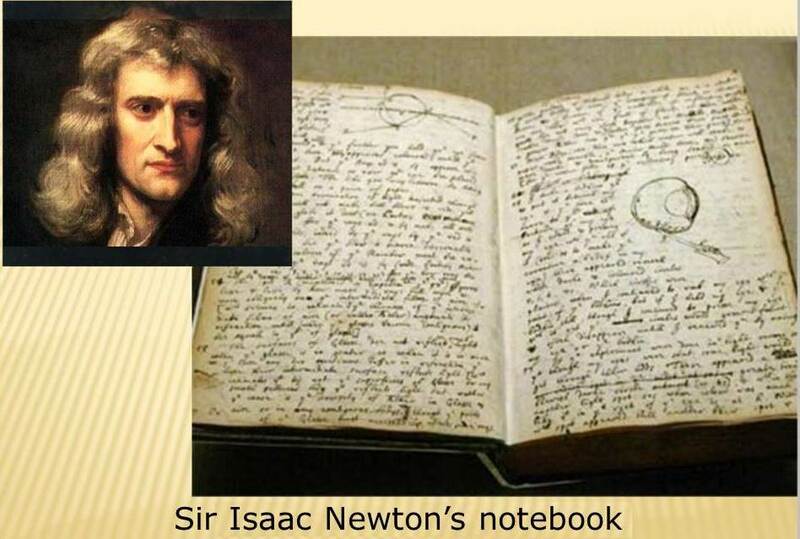 One comment that stands out, which was mentioned by several judges, focused on the guidance students should be given about how to maintain their science notebooks, beginning before they start their research. Did you know students can lose points if their notebooks are not kept properly, are not detailed enough, or are not kept up to date? The MSSEF Student Guide “How to Do a Science Fair Project” is a wonderful 29-page document about everything students need in order to create an outstanding project. 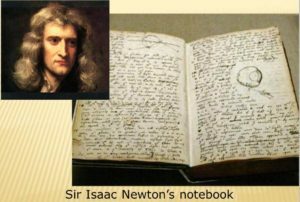 Beginning on Page 5 in the Student Guide, is the section about “Keeping a Scientific Notebook;” students should review this guide before starting their project so they understand how to divide their notebook into sections and how to organize it, and the important information to include. This Notebook section explains the reason why notebooks are so important. 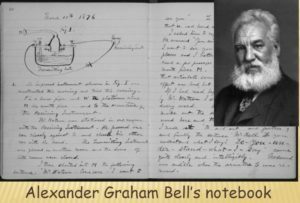 “Every experiment should be reproducible,” and notebook entries should allow others to be able to recreate your experiment, step-by-step, by following the chronological entries in your notebook. This guide includes practical advice such as dating each page as you go along, writing only on the right-hand side of the page, using the “active voice in the first person,” and how to include computer print-outs and photographs. 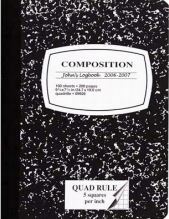 While some students may want to use a spiral or loose leaf notebook, it’s important to use something like the Composition Notebook shown here instead, which clearly shows that entries were not tampered with or pages were not removed. 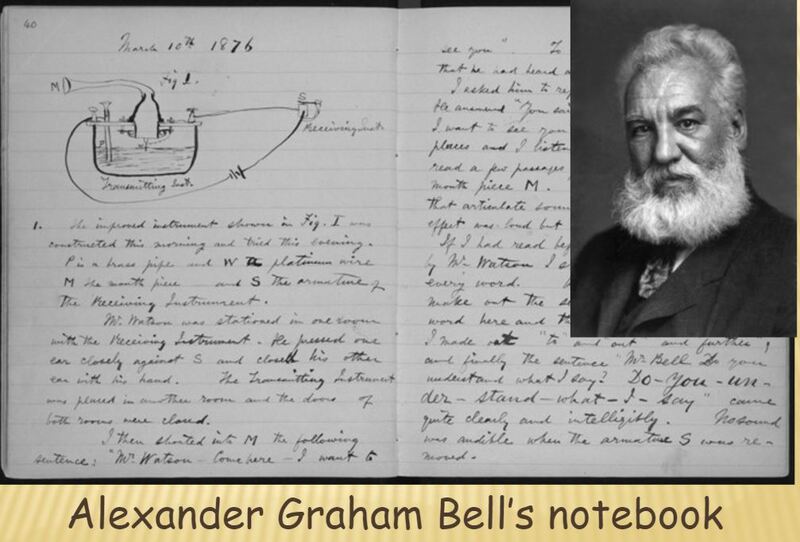 Why is it important to start every science project by having a notebook? 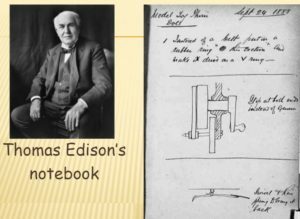 Notebooks are “thinking tools” and allow each student to construct his or her own understanding, observations and discoveries about the project. This is extremely important when students are part of a team project, in order to see how each member of the team participates and how each one thinks about the project themselves. Also, choosing a topic for a science fair research or engineering design project usually comes as a result of brainstorming sessions, doodling, and a sometimes lengthly process to decide what to select. Students are often asked by judges how they came up with the idea for their projects. Students who start using notebooks before they begin this process can show judges their early thinking and decision-making process about their projects. 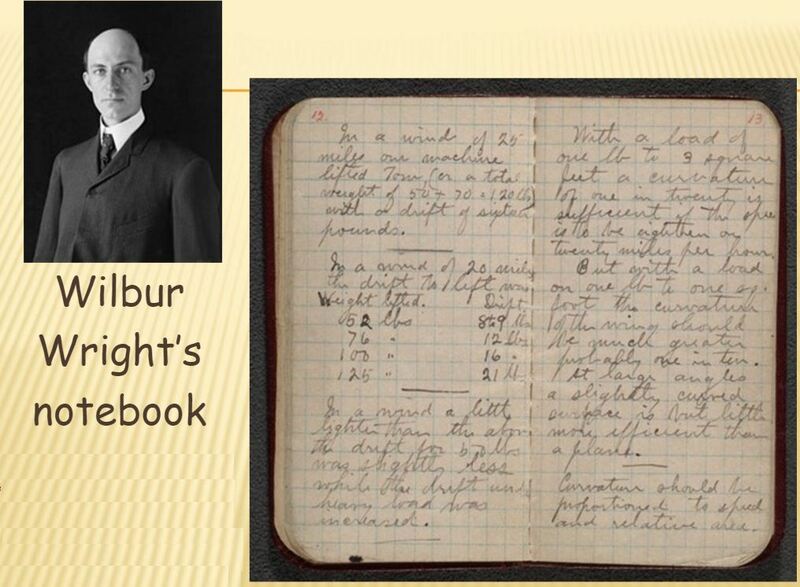 A lot of what we know about scientific discoveries from the past have come from reviewing the notebooks of famous scientists who understood the importance of them. Maybe some of our MSSEF students will become famous one of these days and their science notebooks will become a piece of his(her)story! 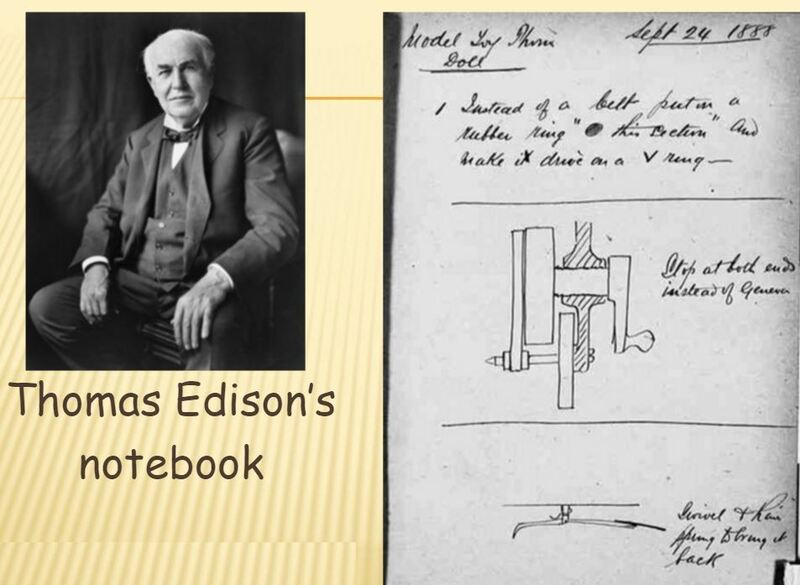 Thomas Edison’s Notebook, from “The Thomas Edison Papers.” Rutgers. 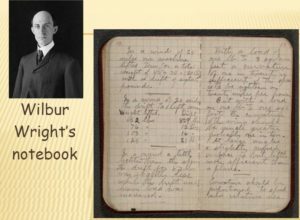 Famous Scientists Notebooks Images courtesy of Creative Commons Licensing.